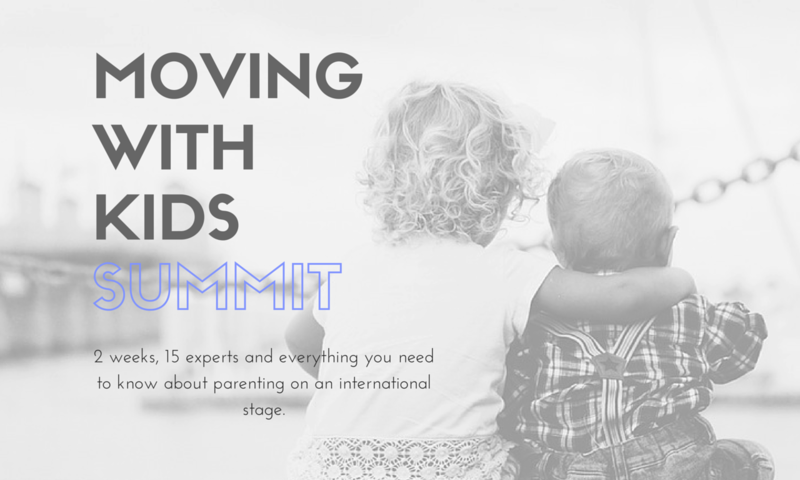 The upcoming Moving with Kids Summit, 1st - 14th of June, hosted by The Expat LifeLine, is set to be an informative, fun and interactive two weeks, packed with experts from the FIGT community and beyond. Parenting is tricky at the best of times, but when you add in geographical, language, educational and cultural change, making the right decisions can become incredibly complicated. That’s the aim of this FREE Online Summit - to take the guesswork out of expat parenting. It brings together experience, expertise and down to earth actionable advice that parents need, all in one virtual room. So whether you are a cross border parent, educator or international mobility service provider, sign up to enjoy presentations from guests including Ruth van Reken, Julia Simens, Tina Quick, Lois Bushong, Dr Jill Kristal and Christine Gilbert. Career opportunities take individuals and their families away from their home country. Their focus is on the new job and adjusting to life in another country. In most cases parents have encouraged their child to take advantage of the unique opportunity to work and live in a foreign land. Expats quickly learn that life in another country is exciting but more complicated. They have a new life to build and challenges to handle, so less thought is given to their relatives back home. It isn’t that they don’t care; it is simply a matter of human nature that if someone is absent the person may be overlooked. Today most pensioners are leading active lives so we don’t have to worry about them. However, a relative’s health status can change suddenly and dramatically. When we live on the other side of the world we feel helpless. When our in-laws are from another culture, expectations and approaches to end of life may conflict with our own values. Caring for your loved ones from a distance or where cultural variations exist is a multi-faceted issue and there isn’t one right answer. Expats and immigrants dealing with a frail or ill loved ones around the world have commented that they were managing but there are challenges. These individuals living abroad described unexpected challenges, frustrations and a desire to have known more about what to expect and options in advance. Very little has been researched and written on the topic of caring for aging loved ones from another country or culture. Consequently, a survey has been developed and is being distributed around the world. This questionnaire examines a number of areas including: grasp of situation, communication, family dynamics, finances, and more. Please contribute to this important research by completing this anonymous online survey. How does childhood experience with being different affect our later lives as expatriates? How does childhood experience with being different affect our later lives as expatriates? This is the topic of the recently-launched study by The Interchange Institute. In exploratory work on this topic, we have heard thoughtful examples of how childhood experiences of difference, while maybe difficult at the time, have given strengths and options that wouldn’t have been had otherwise. Differences in religion, race, nationality, economic status, physical or mental health, family constellation and more - people were inclusive in their reflections about their childhoods. At the same time, participants without such childhood experiences also enumerated strengths and options that they felt came from having been raised as a majority member, with a sense of belonging and acceptance that they could leverage for good. Both can be true, of course, and that’s the focus of this new study. How do early/childhood experiences affect expatriates’ adults lives? Please consider taking the on-line survey if you meet the criteria below. And share it as broadly as you can - Facebook, LinkedIn groups, listservs – any way you know to reach this group. The Interchange Institute hopes this study will contribute to our broader societal understanding of how we can live effectively and meaningfully with those who are different from us. Thanks for your help. PS If you’re interested in such transitions, please consider joining us for an upcoming Crossing Cultures with Competence training of trainers workshop. Discount available for FIGT members in 2016. Lovepat Survey: We're Looking for Lovepats. Are You One? Lovepats are those who choose to live long-term in their partner’s homeland. This includes those who have since separated, but have children or another anchor to their ex-partner’s country. Lovepats are close cousins with expatriates and accompanying spouses. Like them, lovepats know what it is like to live abroad. But, lovepats live a different kind of global lifestyle. 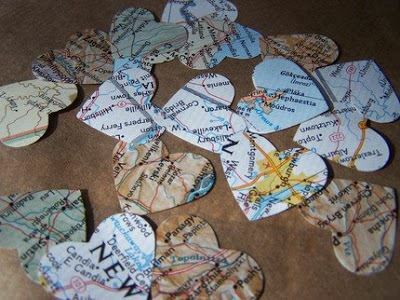 Whereas expats and accompanying spouses eventually move on or return to their homeland, lovepats continue to build their life on foreign soil. Lovepats are busy nurturing their bi-national relationship, possibly raising bi-cultural children and finding ways to adapt, belong and do fulfilling work in their adopted country. This choice can add incredible joy and enrichment to their relationships and lives, as well as complexity and challenges. Lovepats are exposed to new values and traditions. They must decide how to blend two cultures; for themselves, their partner and their extended family. Ideally, lovepats are a courageous and resilient folk, who, whether they intend to or not, contribute to cross-cultural understanding and acceptance. We are. We are Oshikan Sjodin-Bunse and Anna Maria Moore from Lovepat Living. Having chosen to become lovepats ourselves, we have a keen interest in understanding the experiences and needs of lovepats. We have created a survey so that lovepats can give voice to their unique situation. If you are a lovepat, please take 15 minutes to have your say by filling out our survey. It will give you a chance to reflect on your life-changing decision and how it has affected you, your relationships and many other aspects of your life. Over 400 lovepats have already given us their thought-provoking answers. If you have already filled out our survey and know other lovepats, please pass this on. It’s time to showcase the beauty and uniqueness of The Hague at an exhibition devoted to the love affair that its many expatriate residents have had with the city over the years. The Expatriate Archive Centre, The Hague Municipal Archive, and ACCESS have collaborated to create the exhibition, which is centred around the way that international residents in The Hague have experienced and reacted to their adopted home from the 1950’s to the present. Entitled ‘Expat Impressions of The Hague’, the exhibition includes an abundance of photographs and other visual content, as well as delving into the journals, letters, and other writings of expatriates to tell the story of The Hague as seen through their eyes. The exhibition touches on the expatriate perspective on historical events, such as the massive storm that devastated the city in 1953. However, it also focuses extensively on the everyday aspects of life in The Hague, and what it’s like to live here as an expatriate. From photographs of spring flowers and autumn leaves to harrowing accounts of the perils of learning to cycle like the Dutch, expatriates have recorded many of the little things that make The Hague different from any other place. They have tasted the delights of bitterballen, Dutch beers like Heineken and Grolsch, and hazelnootgebak, and enjoyed the uniqueness of Dutch architecture, both from the inside and the outside. The exhibition will cover expatriate views on topics as diverse as housing, socialising, and shopping in The Hague. Personal experiences of everything from childbirth to ice skating will also find a place in the exhibition. Through their words and photographs, the expatriates included in the exhibition paint a picture of what it is like to experience The Hague for the first time, and how they have integrated their own cultures and customs into their life here. Expatriates and Dutch residents of The Hague alike will find a fresh perspective on their city and its international heritage at the exhibition, which is being sponsored by Shell, The Hague Bridge, CB&I, Rabobank, the American Women’s Club of The Hague, and Petroleum Women’s Club The Hague. The exhibition is free of charge, and will run from 26 October to 14 November 2015 in the Atrium of the City Hall in The Hague. Hours are Monday, Tuesday, Wednesday and Friday from 7:00 to 19:00, Thursday from 7:00 to 21:30, and Saturday from 9:30 to 17:00. The mayor will officially inaugurate the exhibition at an invitation-only reception to be held on 4 November. For more information, contact The Expatriate Archive Centre at 70 427 2014 or pr@xpatarchive.com. Magdalena Zilveti Chaland, FIGT Member, is announcing the release of her new book, published in France but available on-line and in kindle format. 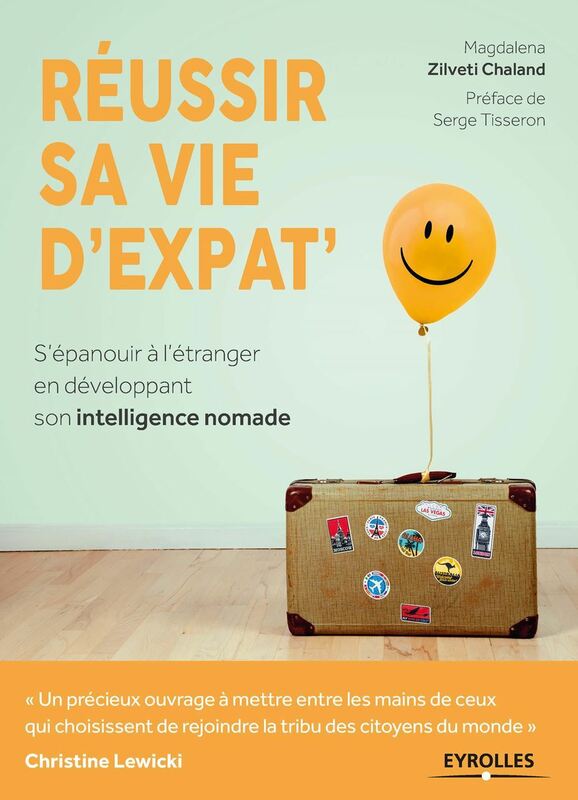 This book is about the psychological impact of expatriation and how living in another country deeply mark identity, family connections and social relationships. Magdalena is a psychologist and a coach specialized in working with French speaking expatriates communities all around the world. Born in France from a Chilean dad and a Bolivian dad, she is leaving now for 11 years in California. Online Course for Expat Parents!!! 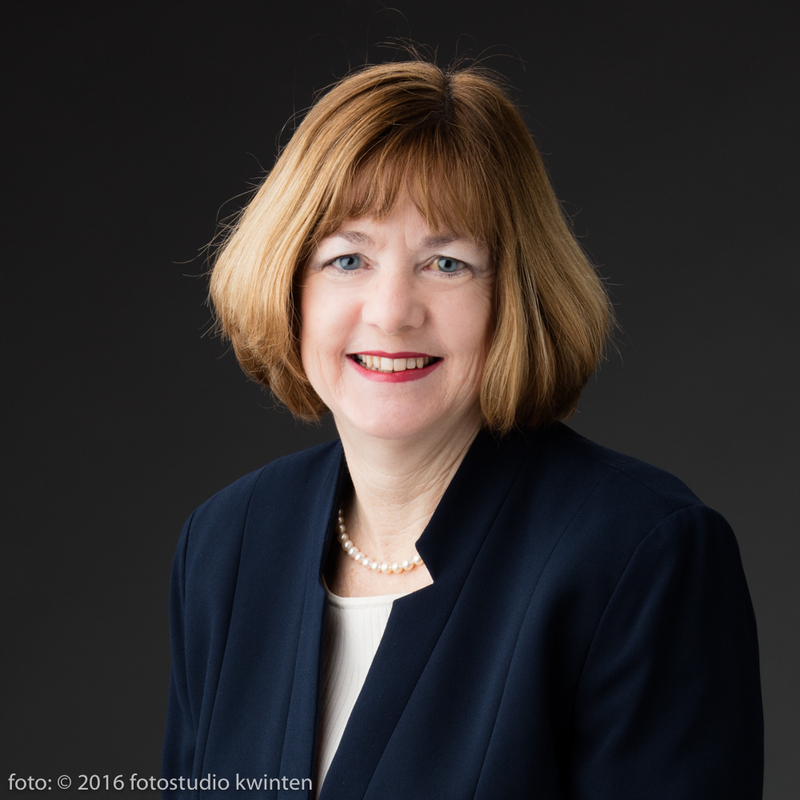 Paula Vexlir, FIGT Member, is announcing a new edition of the Online Course for Expat Parents starting October 8th (registration opens Sept. 15th). 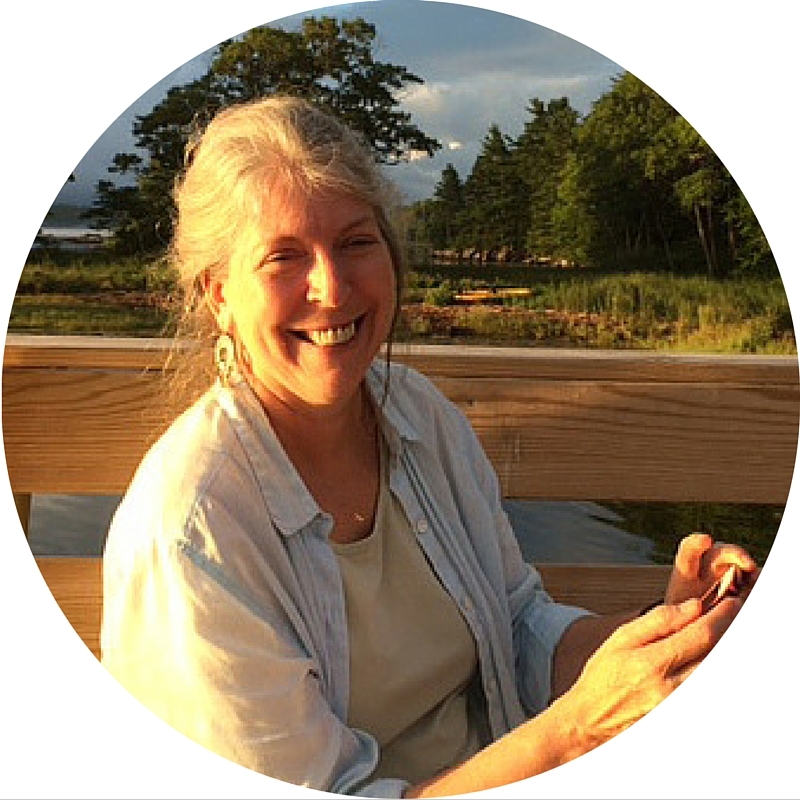 Paula is a clinical psychologist specialized in working with expatriates communities and after listening to parent's and children's issues for years she decided to create this course to help prevent and solve the most typical problems. The content addresses most of the challenges of being an expat parent and provides tools and tips on how to help children make the most of their international experience. This week's webinar promises to be a brilliant one for those of parenting and supporting children when you are relocating and repatriating. I'm joined by Julia Simens who (in case you haven't already come across her) is the author and expert on Emotional Resilience and the Expat Child. Which would be intimidating, if you didn't know that her advice is real world (she has raised two kids of her own overseas), wise and very, very insightful. And hilariously accurate. We'll be talking live on Weds 22nd July at 10am PDT / 1pm EDT / 6pm BST, and all registrants get access to a 72 hour replay. Do you have (or work with) children, and need to know who to support a successful transition to a new location? Curious about how to help them get the most out of their international adventure? Worried that you don’t know what warning signs to look for? 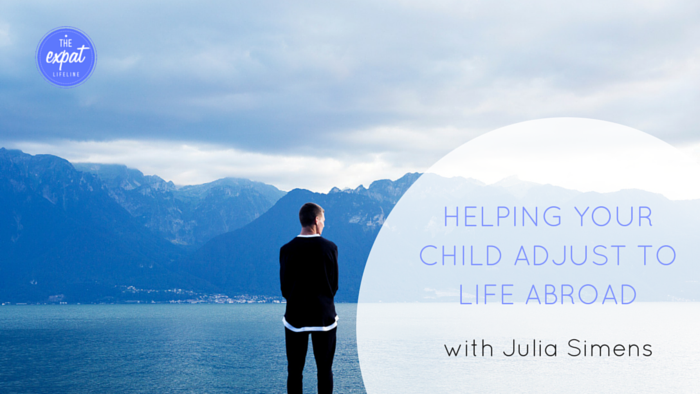 Join me as I welcome Julia Simens, expert on – and author of – Emotional Resilience and the Expat Child to discover the real story about parenting or supporting children in global transition. how to access the help you need, when you need it. The research is multidisciplinary in nature, including psychology, sociology, anthropology, education, and communication. The population studied includes mobile families raising Third Culture Kids (TCKs), expatriates/repatriates in diplomatic service, military, missions, education and corporate sectors, as well as families of immigrants and refugees. Author Guidelines: Authors will submit their proposed article, including a title page with contact information, an abstract, complete references and any tables or figures. For all matters of style, manuscript submissions should follow the Publication Manual of the APA, 6th edition, 2010. -- Articles are limited to 20 to 25 page submissions, including abstract and references. -- Book Reviews should be 2,000 words or less, and full bibliographic information should be provided. Spring has definitely sprung here at Summertime Publishing and we have lots to celebrate. Watch our It’s Time video on YouTube. Expat Jo Parfitt created Summertime in 1997 to publish her own books. Since then it has grown to offer a complete bespoke service that includes mentoring, editing, design, publishing and promotion. In 2008 she began to publish titles by other authors and hire a growing number of freelancers, who, like her, are also based abroad. 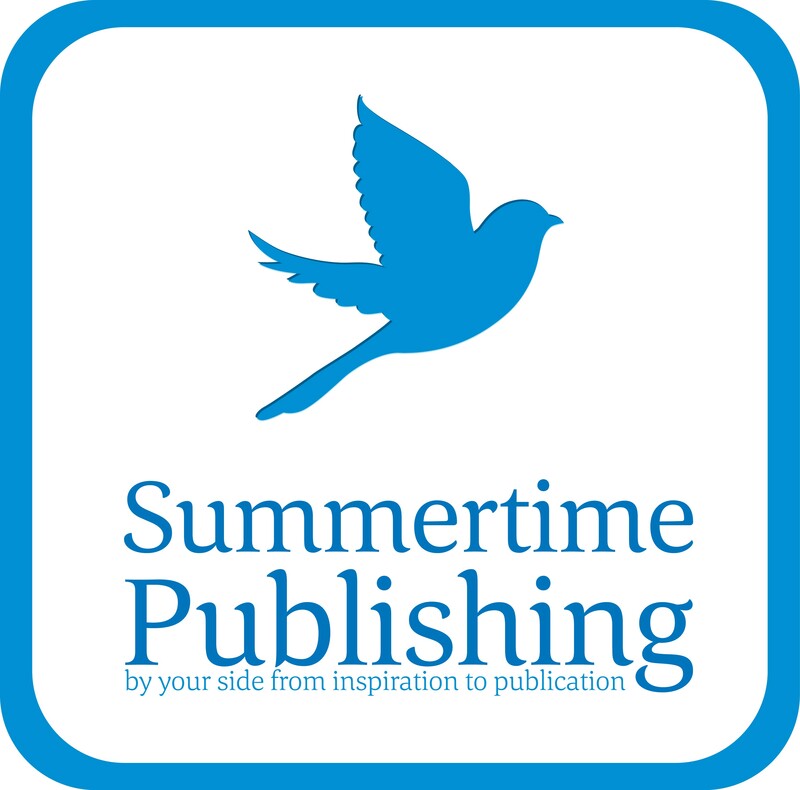 Summertime has now worked with hundreds of authors and published more than 90 books. "It is hard to believe that just three years ago I handled all aspects of the business alone," says Jo, who is the company director. "Today, we are truly global, with our team stretching from South Africa to the USA, Malaysia, the Netherlands and England." Jack Scott, author of Perking the Pansies and the soon-to-be-published sequel, Turkey Street, has jumped in to manage a brand new imprint – Springtime Books. While Summertime will now focus on publishing expatriate family titles, Springtime will handle other genres. Not only has Springtime just published its first new book, Passage of the Stork, by Madeleine Lenagh, but has also taken thirteen Summertime favourites under its wing. “I'm delighted to be part of an exciting new venture that enables writers to find their voice and to get the word out online,” says Norwich-based Jack, who now offers a comprehensive service to help authors develop a dynamic online presence, which includes virtual book tours and book trailers for that Hollywood moment. 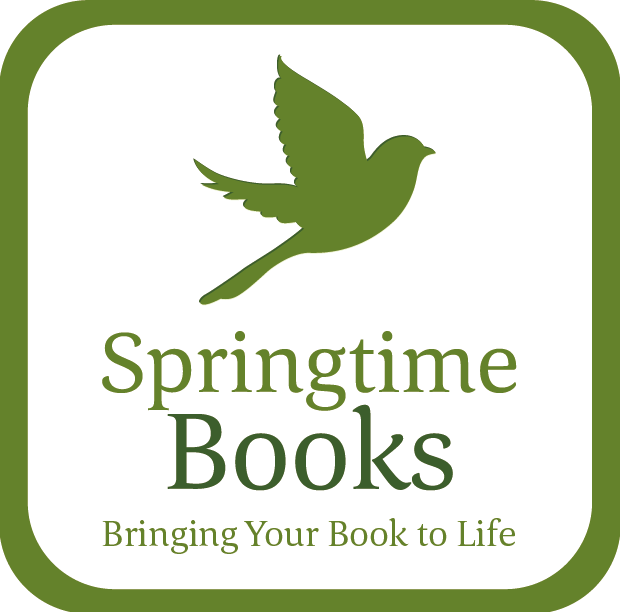 Springtime will work closely with Summertime, publishing Springtime authors and handling digital editions. Meanwhile Jo and Jane will continue to provide their by-your-side service from 'brainwave to bookshelf'. Authors can be picky and demanding (and rightly so). This is why we have produced a new All-inclusive Program that includes a complete service from final manuscript to publication of print and digital editions. For those needing a little more we are offering a menu of Add-ons too. To celebrate, both Springtime and Summertime are holding a GRAND SPRING GIVEAWAY. Ten Springtime and Summertime authors are giving away copies of their books between 18th April and 17th May on Goodreads. Books include Passage of the Stork, Career in Your Suitcase and Safe Passage. Click here for details.